Is Sesame Street: Elmo's Potty Time on Netflix United States? Sorry, Sesame Street: Elmo's Potty Time (2005) isn't available on Netflix United States, but is available in a different country. On a special inner city street, the inhabitants, human and muppet, teach preschool subjects with comedy, cartoons, games, and songs. 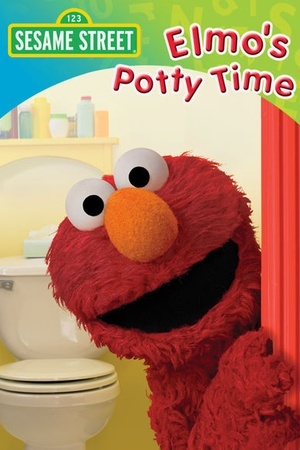 In this fun, song-filled show, Elmo, Grover, Baby Bear and their Muppet pals explain that everyone -- even a monster -- has to learn to use the potty. Check the Sesame Street: Elmo's Potty Time (2005) trailer!